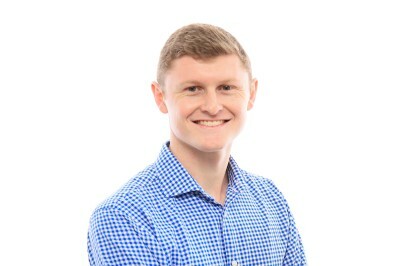 Jake joined Aphelion Capital in November 2015. In this role, Jake's primary responsibilities include screening business plans, assisting in due diligence, and performing financial analysis on potential deals. In 2015, he graduated from Santa Clara University's Leavey School of Business with a BS in Finance.